Guenther Oka (USA) remains the champ-champ, once again taking World Titles in both Pro Men’s Traditional and Features Only divisions. 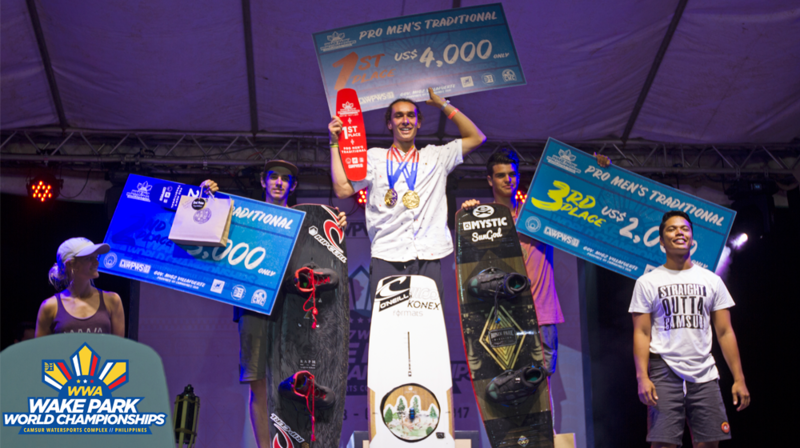 In Traditional, Oka proved that he is masterful in his tricks, style and strategy, utilizing his diverse skill set to drop hammers in every part of the course. Off the kickers, Oka threw his signature indy Pete Rose right off the dock and backed it up with a stale T/S B/S 720 that seemed as if he was never going to let go of the grab. His rail hits are nothing short of flawless with big, locked on 270 transfers for days. In the corners, he hit a 313, tail front-to-blind, mobe 540, and a KGB. In Features Only, perfect strategy saw him add a big H/S B/S 900 off the kickers and a massive 270 transfer to lock onto the top of the creeper box coming out the hard way for the win. 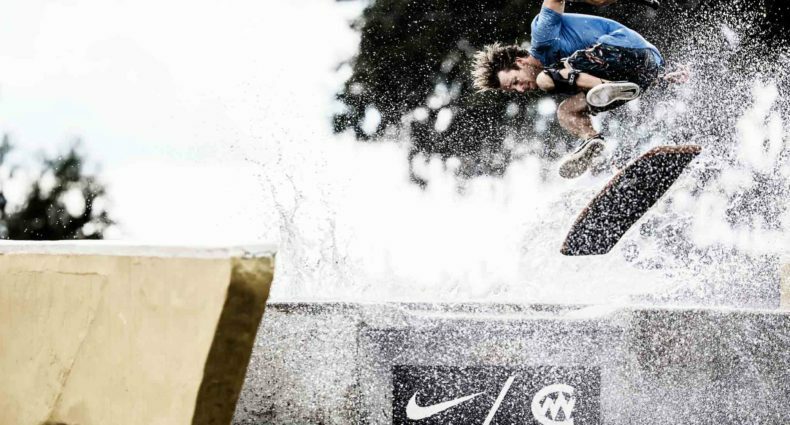 “I’m stoked to be back at CWC for year number two and to be standing on top of the podium next to these legends. A big thanks goes to the WWA and CWC for putting on this amazing event along with my sponsors and everyone out here pushing the sport and keeping it real. I’ll see you guys next year!” said DOUBLE 2017 Wake Park World Champion Guenther Oka. Anna Nikstad (USA) shocked the world, becoming the first ever female rider to land a Pete Rose 540 in competition during the Pro Women’s Features final to take the title. Stylish rail hits that included a front board-rail2rail- B/S 270-B/S 450 out highlighted an incredible run that kept the crowd on their feet. Her intimate knowledge of every feature and legit style came into play and makes her a fan favorite every time she hits the water. “It’s been a good season! I’d like to thank everyone who supported me this year and all the ladies who killed it this weekend. 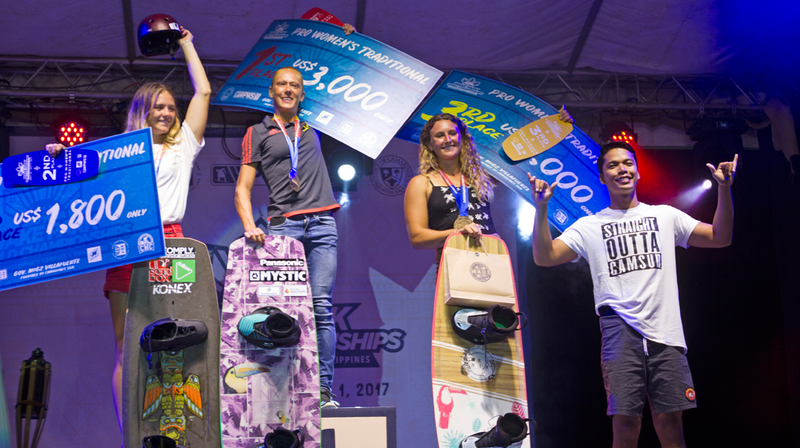 Thank you to CWC and Governor Migz, the WWA and everyone who made this possible,” said 2017 Pro Women’s Features WWA Wake Park World Champion Anna Niksatd. 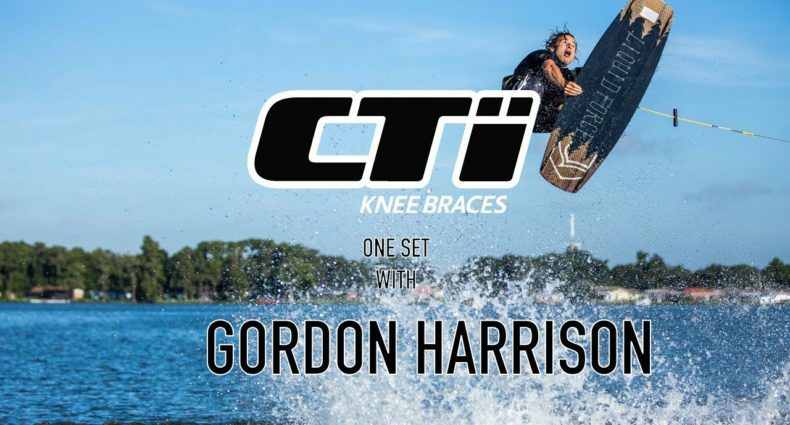 Andrew Pastura (USA) killed it for the win in Pro Wakeskate, starting off with a bigshuv off the kicker into a F/S shuv onto the long john wall, and a boardslide-F/S bigspin out on the creeper coping. He hit a switch front bigspin and a frontside flip in the flats and a bigspin front board on the flat bar. Keeping his video part worthy run going, he hit a B/S flip to switch F/S flip in the corner and stomped a 360 shuv stalefish for the win. All three podium finishers had amazing, stand-up runs that could have taken down any contest on any given day and we were privileged to have the opportunity to witness it. 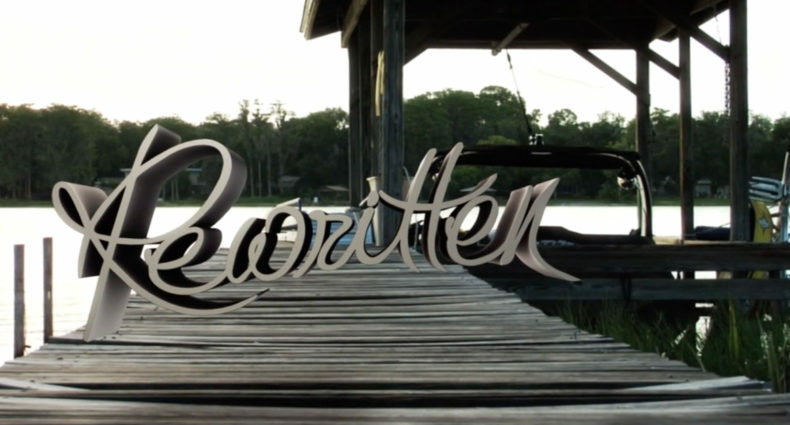 “I love coming out here, meeting new people and new wakeskaters. It’s always sick to get to hang around a few extra days. It’s an awesome place to come and I want to thank everyone who put this event together; Gov. 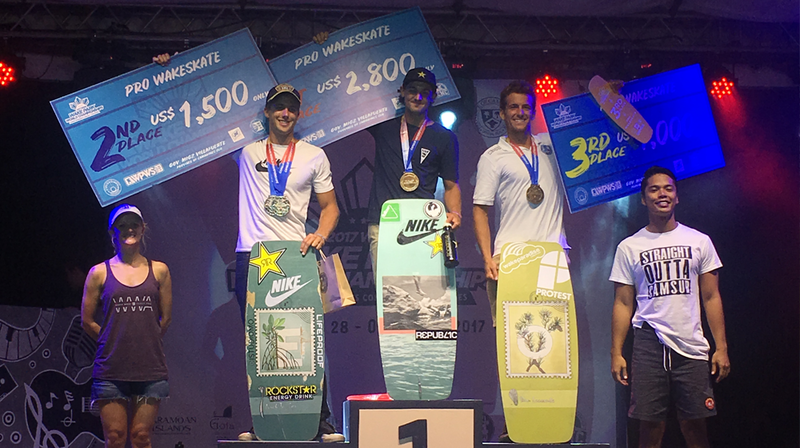 Migz, the WWA and everyone who supports this,” said 2017 Pro Wakeskate WWA Wake Park World Champion Andrew Pastura. 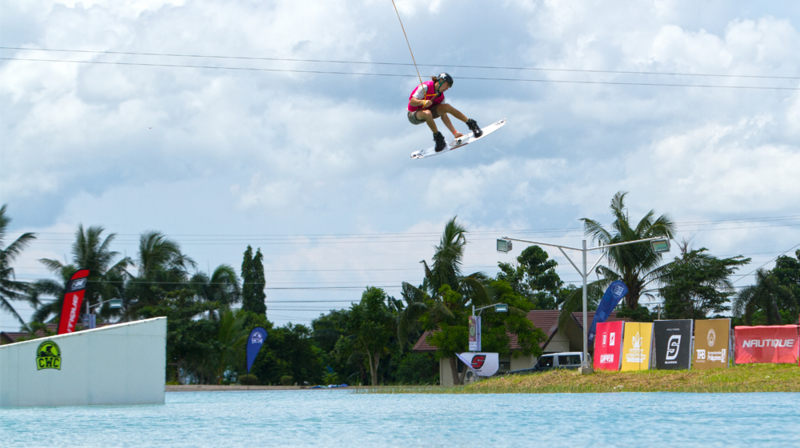 The 2017 WWA Wake Park World Championships was the fourth stop of the WWA Wake Park World Series (WPWS), held in paradise at the amazing Camsur Watersports Complex. 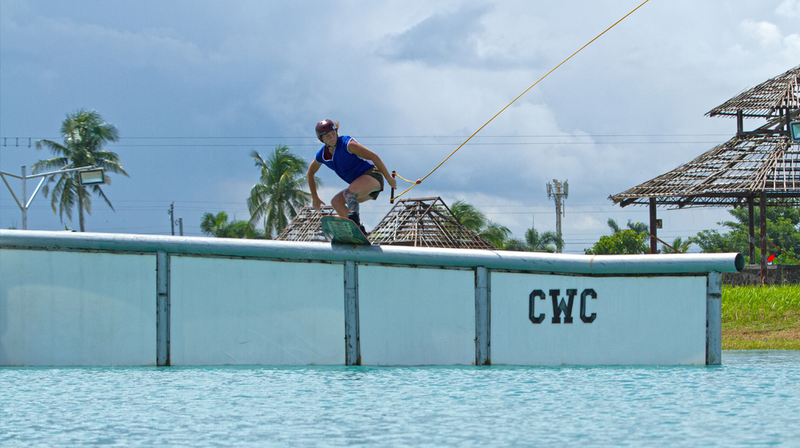 To book your trip to CWC and see everything of the Camurines Sur, Philippines has to offer, visit www.cwcwake.com. 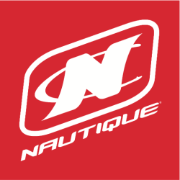 CLICK HERE to download results from day three of the WWA Wake Park World Championships presented by Nautique Boats.